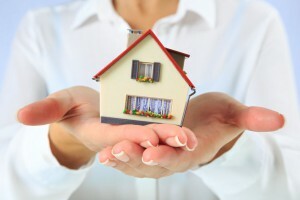 Buying or selling a residential or commercial property is a big decision and a significant matter for most people. Equanimity Legal offer over many years of experience with property law in Qld and have represented both buyers and sellers of property for all legal matters. This brings peace of mind to our clients. Contact us to find out more or to arrange a consultation with an experienced property lawyer in Ashmore.